Marijuana Overdose: What To Do If You Eat Too Much Marijuana! As you can see, I have been doing a lot of baking lately. ‘Tis the season after all. This issue of the newsletter contains LOTS of great recipes for a lot people’s favorite edibles…cookies! Plus plans to host an infused cookie swap party where everyone goes home with medicated treats. 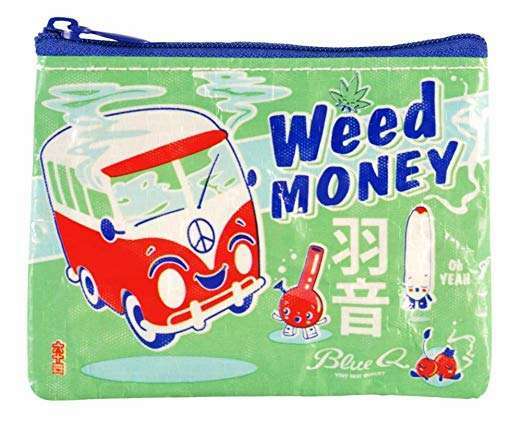 I also did a lot of gift scouting and have compiled lists of great cannabis-themed gifts under $20.00 (some much, much, much less). Plus the favorite new ancillary cannabis products I discovered this year. A few of the vendors were kind enough to give me coupon codes to share, in case anyone else is shopping. Read on! For 10% off any order from Joy Organics CBD products enter the code cheri10 at checkout. 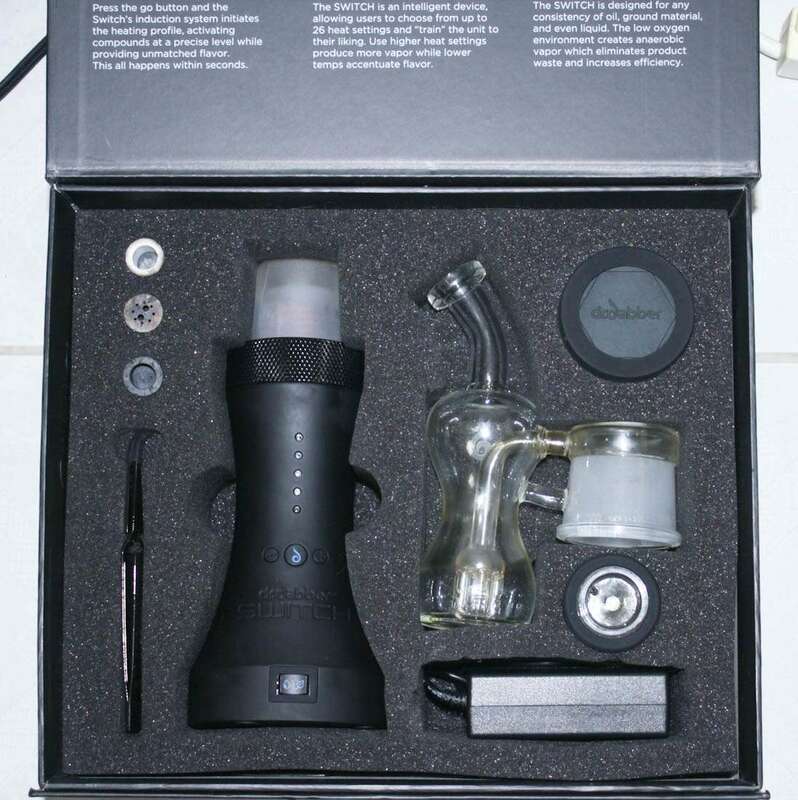 For $30.00 off the Ardent Decarboxylator, enter the coupon code CANNACHERI at checkout. For 15% off anything in the store at Vape Active, including the Dr. Dabber Switch (my favorite product of 2018, profiled below), use the code CHERI15 at checkout. It’s an age-old dilemma. Paul Simon even sings about it in Getting Ready (for Christmas Day). Too much holiday spending and not enough cash. But it doesn’t even have to be in December. You can find yourself strapped and needing a gift any time of year. We all know it’s the thought that counts (or at least we should). Nonetheless, creative shoppers can always find fun gifts that don’t cost a lot. The gift picks at the link below all cost $20.00 or less — some of them MUCH less, there’s even one for a buck! Besides making something yourself (find suggestions in the DIY section of this website), there’s no more economical way to show your cannabis-loving loved ones some love, no matter what time of year! In the course of my life and running my website and online courses (and writing my books and magazine articles), I get exposed to A LOT of cannabis and cannabis related products. Reviewing specific cannabis and strains has limited value because not all my readers will be able to get the products (CBD products aside, and I do list my favorite brand in this post). But everyone can order cannabis related products (and I will leave it to you to add the cannabis). Click this link for some of my favorite products from this year, including my all-time favorite vaporizer the Dr. Dabber Switch (pictured above) that vapes both flowers and concentrates! ‘Tis the season when friends all over the country are gathering for holiday cookie swap parties. The basic idea is for everyone at the party to bring a batch of their homemade cookies to share – enough to give each guest at the party about 6 cookies. At the end of the party, each guest goes home with a variety of different cookies to enjoy throughout the holiday season. 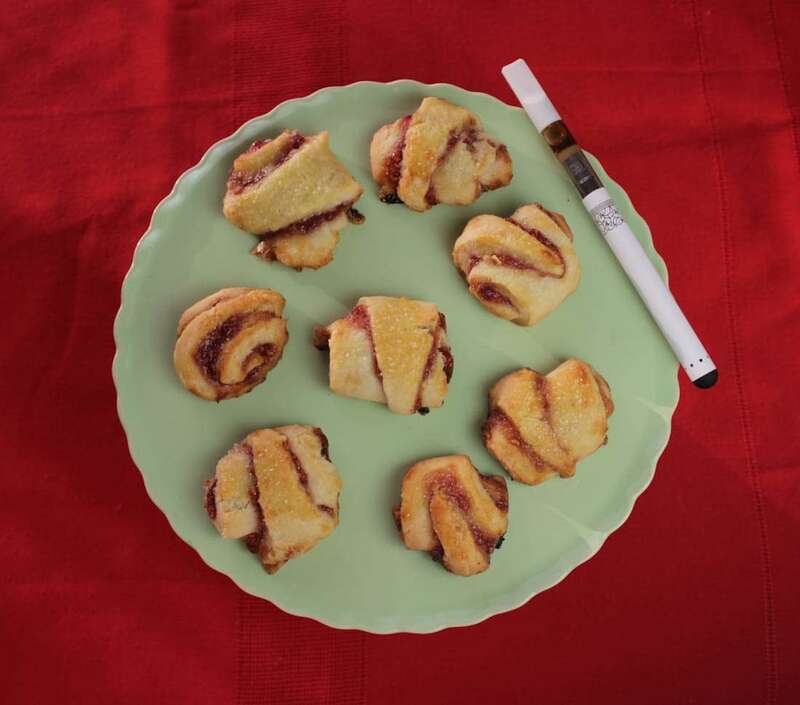 Think how much more fun this traditional holiday party would be if everyone were exchanging cannabis-infused cookies! The party plan linked to below has tips for medicating most ANY cookie recipe, plus other considerations when hosting this fun, casual holiday get-together. 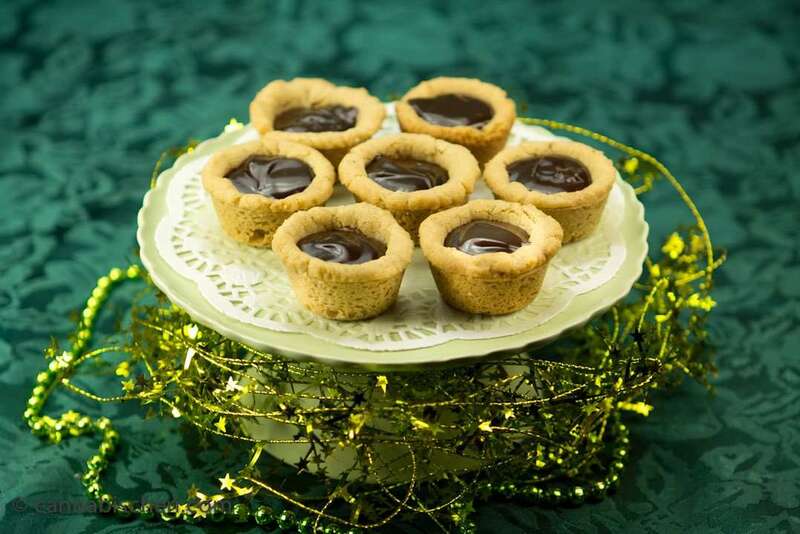 Read more including practical tips for throwing your own infused cookie swap party. 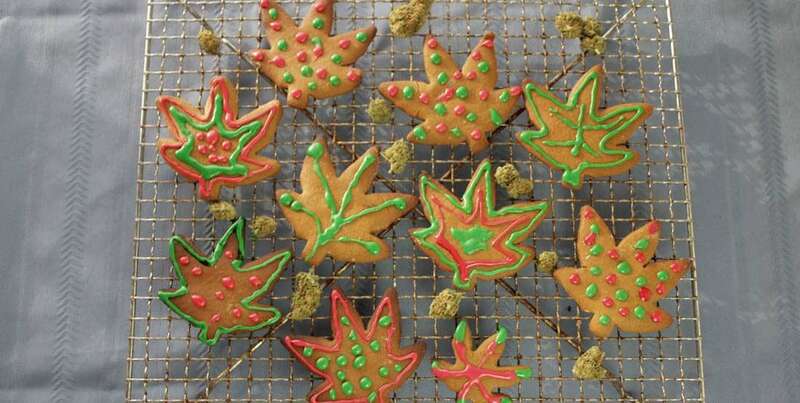 Let the Cannabis-Infused Holiday Cookie Recipes Begin! P.S. – ACCURATE DOSING FOR HOMEMADE EDIBLES! 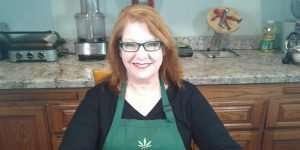 If you haven’t already, check out my new FREE online class “Precise Dosing for Homemade Marijuana Edibles.” No more guesswork! 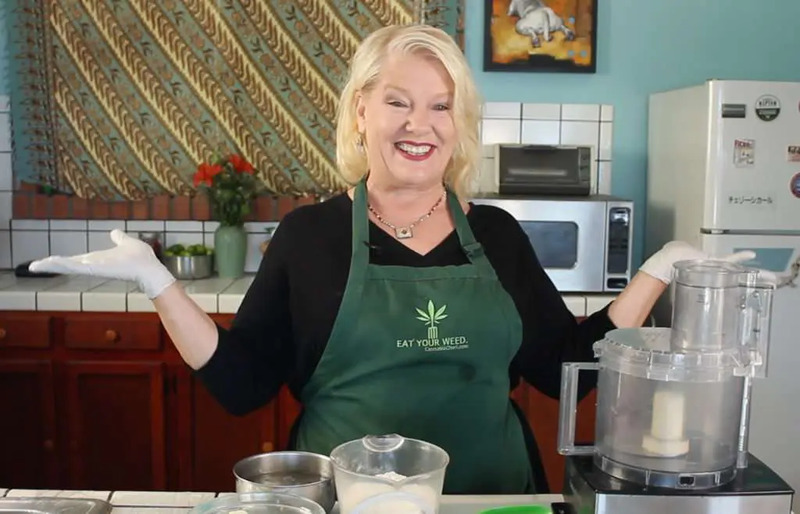 In this free class, learn how to figure out how many mgs THC are in your homemade edibles, without lab testing. You’ll also get access to my FREE dosage calculator tool that does all the work for you. It takes less than 10 minutes to watch the free video class, so sign up now! Success! Now check your email to confirm your Cannabis Cheri Newsletter Subscription. The Ultimate Guide to Marijuana Brownies: Tips, Recipes, Folklore, and more!